Here is treat of the month : Teaser of Tu Mili video from upcoming Bollywood film Meeruthiya Gangsters! 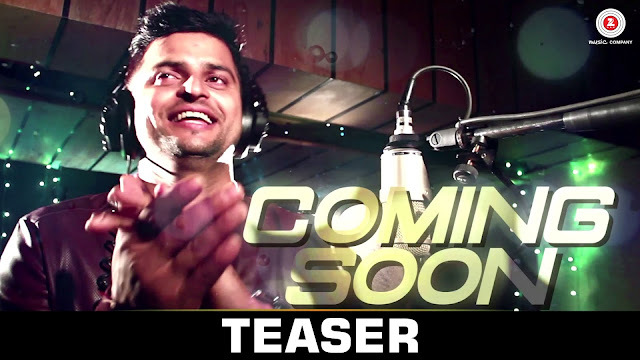 Teaser features Suresh Raina singing the song. Teaser is looking decent and as expected. Suresh Raina's voice is seriously nice. It would be awesome if Raina sings some more songs for his fans. Full Video will be available very soon, till than enjoy the teaser and stay tuned to Bollywood Reporter.